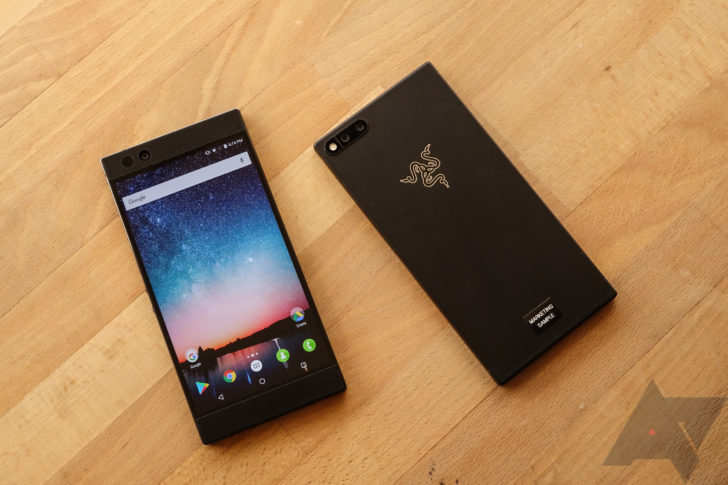 Razer's second phone, creatively named "Razer Phone 2," has been on the market for a couple of months now. Our review showed that it's a good device overall, with many improvements over the original Razer Phone. It's now available at a $100 discount from Amazon, Best Buy, Microsoft, and Newegg, bringing the price down to $699.99. With confirmation that a second Razer Phone is in the works, it's not surprising to see the current one dropping in price. 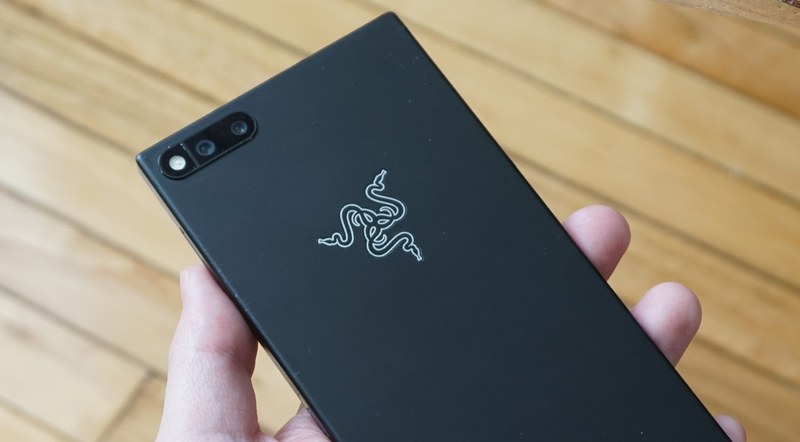 Razer is currently offering its first-generation Razer Phone for just $399.99, a full $300 off MSRP, with a coupon code. 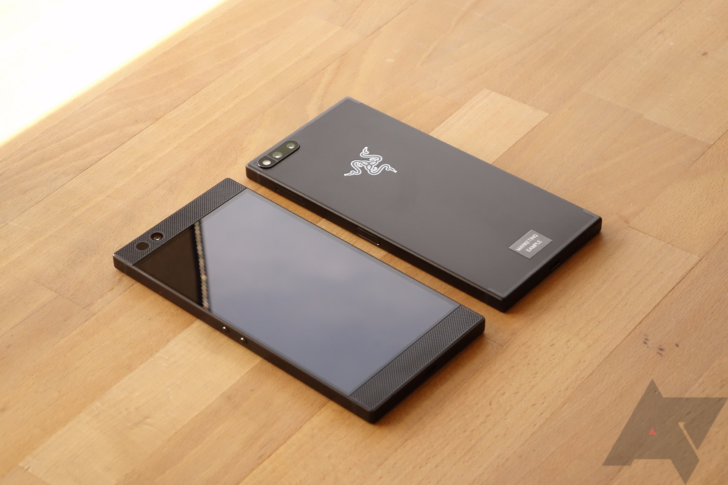 Razer launched its first smartphone last year following the acquisition of Nextbit. However, the Razer Phone had a few issues at launch, including a mediocre camera. It's getting better, but it's far from being the best. As part of improving its camera performance, Razer is rolling out a new update today that adds a portrait mode, plus there are new security patches and other goodies. Since release, the Razer Phone has been available from Amazon, Razer's online store, and Microsoft. If you want to try one before buying, your only option was to hunt down a Microsoft store and hope they had a display unit. Now the device is available from another retailer - Best Buy. 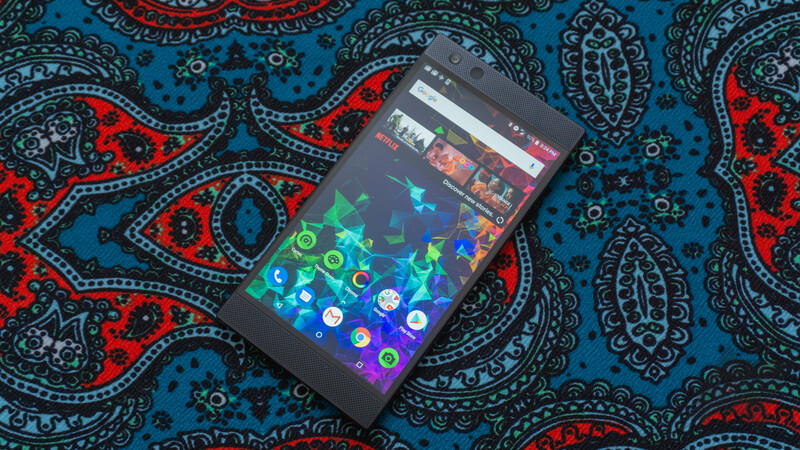 The Razer Phone is one of the few devices that caters to developers and enthusiasts with an unlockable bootloader, factory images, and so on. It was stuck on Nougat until recently, though. Razer just started pushing the Oreo 8.1 update, but you don't have to wait on the OTA. 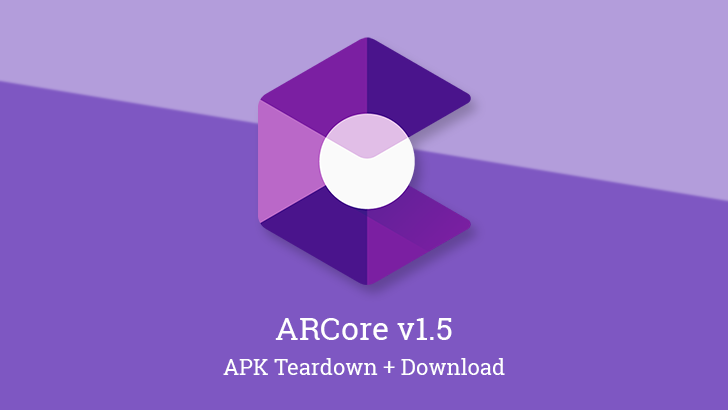 There are already factory images available for download, and the kernel source is out. Razer's first smartphone came out last year, and no surprise, it was marketed as a "gaming" phone. I don't know how you have a gaming phone without RGB LEDs, but I digress. 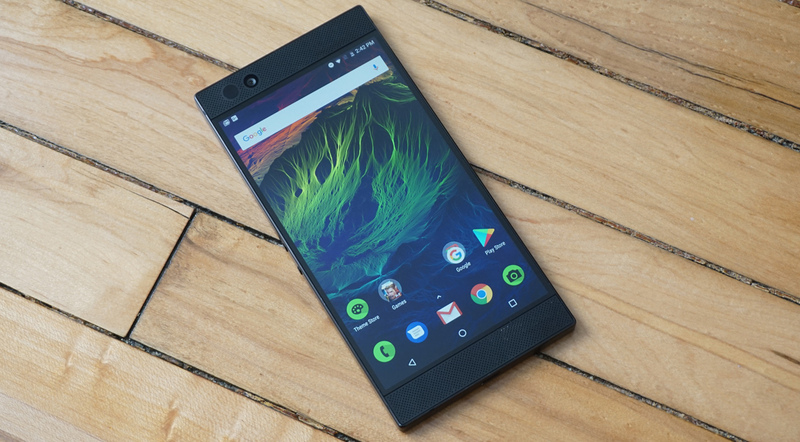 If you've been on the fence about the Razer Phone, now may be the time to pick it up thanks to the new $100 discount. That drops the price to $599.99.